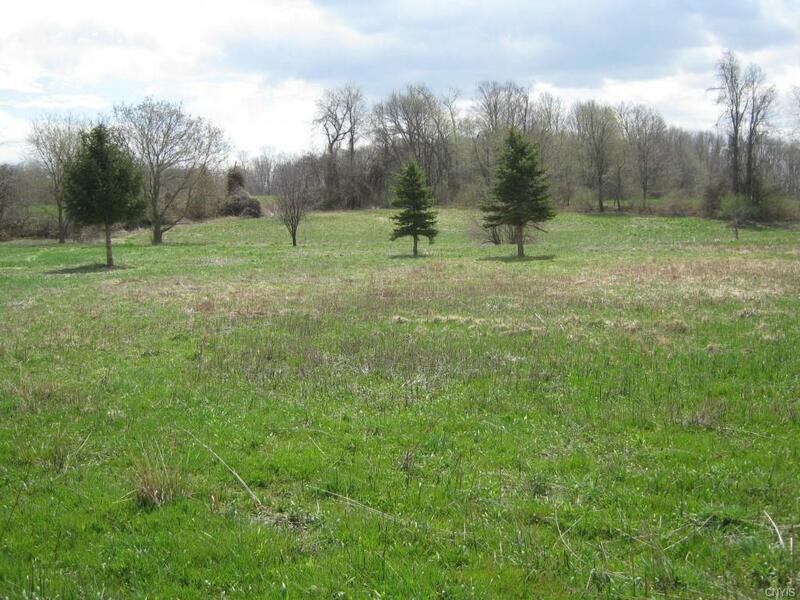 Convenient centralized location between Groton and Cortland on Cortland Road just outside the Village of Groton. 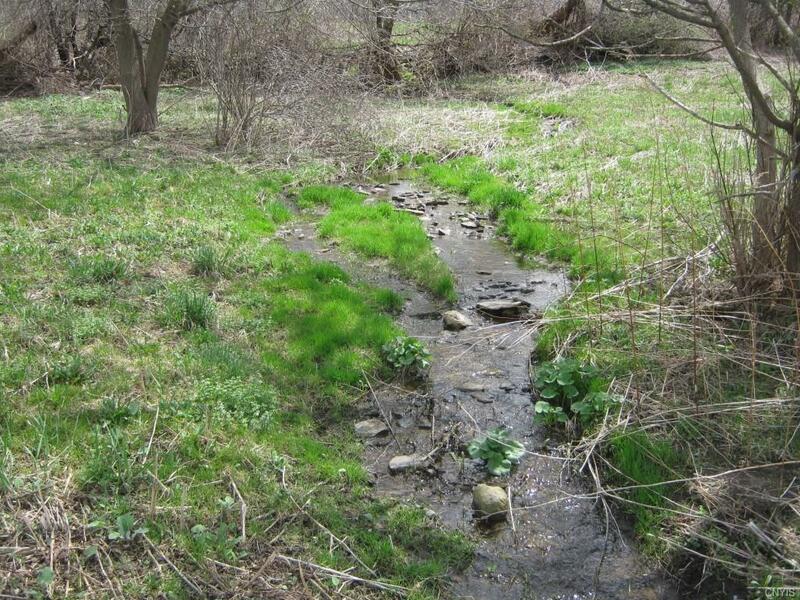 This would be an easy commute to Cortland or Ithaca.There is an existing driveway and a small spring-fed stream that runs through the middle of the lot. The topography is rolling and has good elevation which a walkout basement on a home could be utilized. 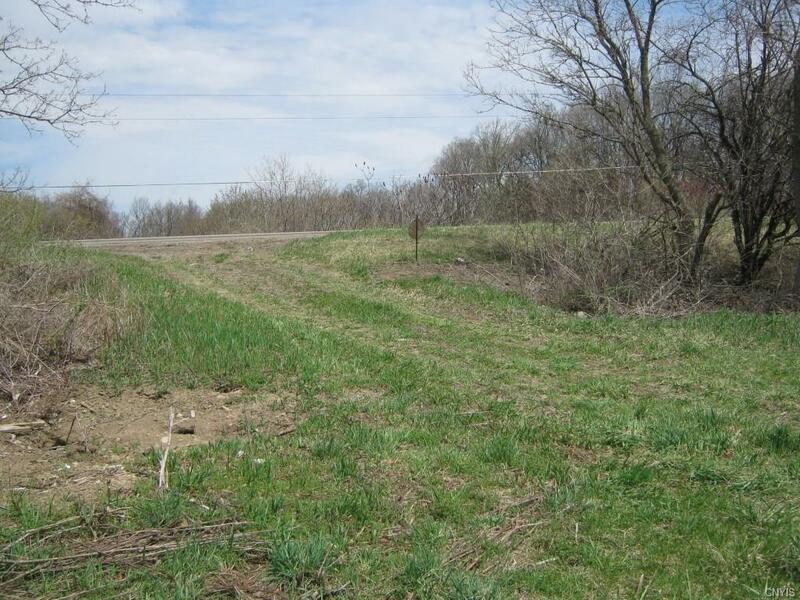 There is a low area on the far end of the lot that would make a great spot for a pond site. 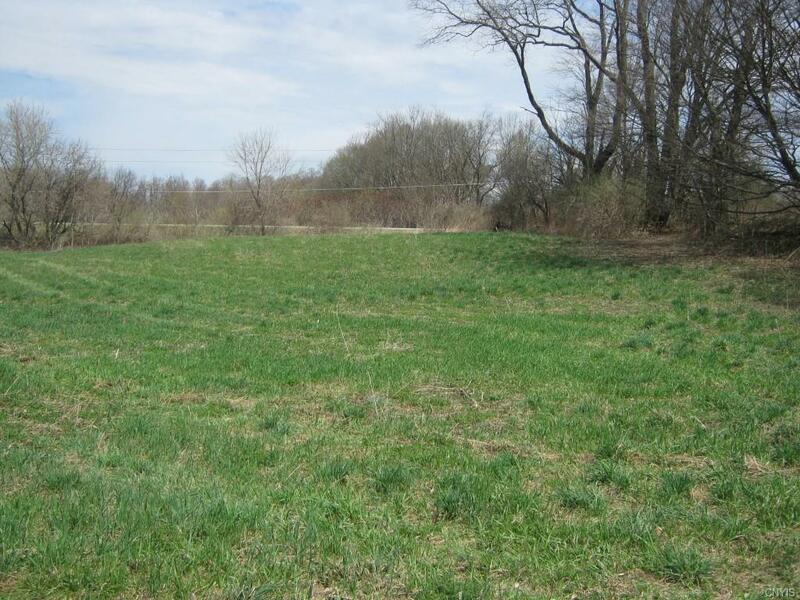 This property was once used as a pasture and offers a great building site for your future home. There are a few small trees that are established but it is mostly open.No deed restrictions on the land and the oil, gas and mineral rights all convey. Property is subject to survey and subdivision. Nearest Cross Street Lick St.